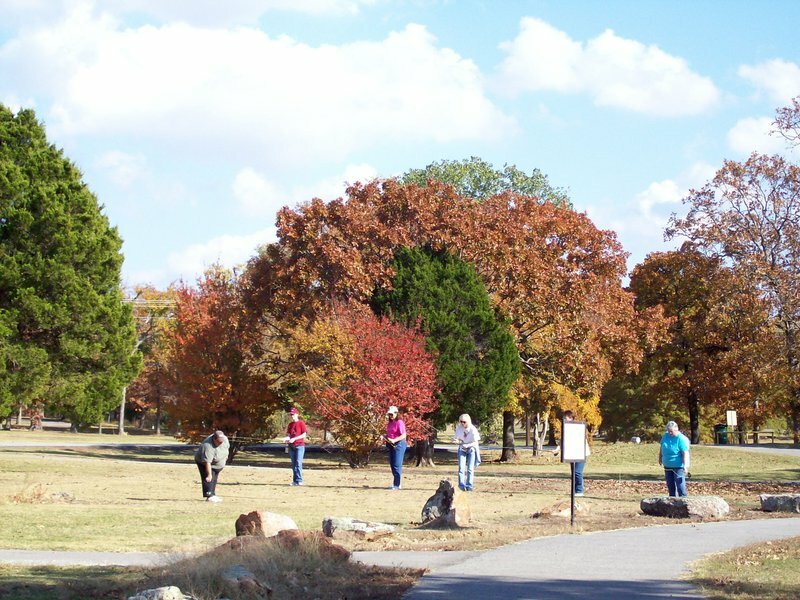 All women ages 14 years and older are invited to Tenkiller State Park for the annual Women in the Outdoors Workshop, where girls and women can come learn outdoor skills from outstanding instructors. 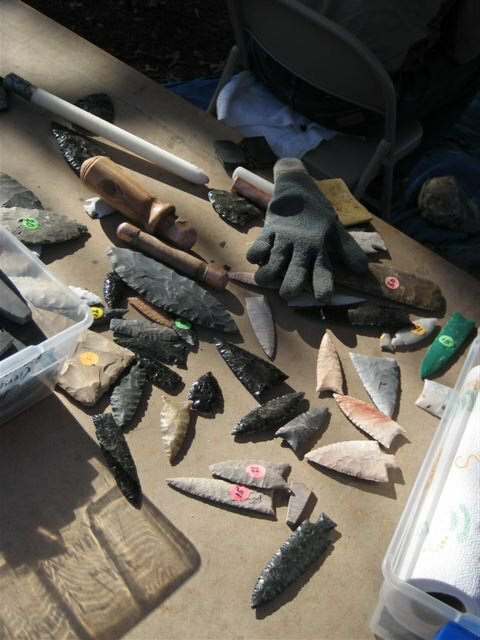 Everything from dutch oven cooking to crafting handmade knives will be taught. 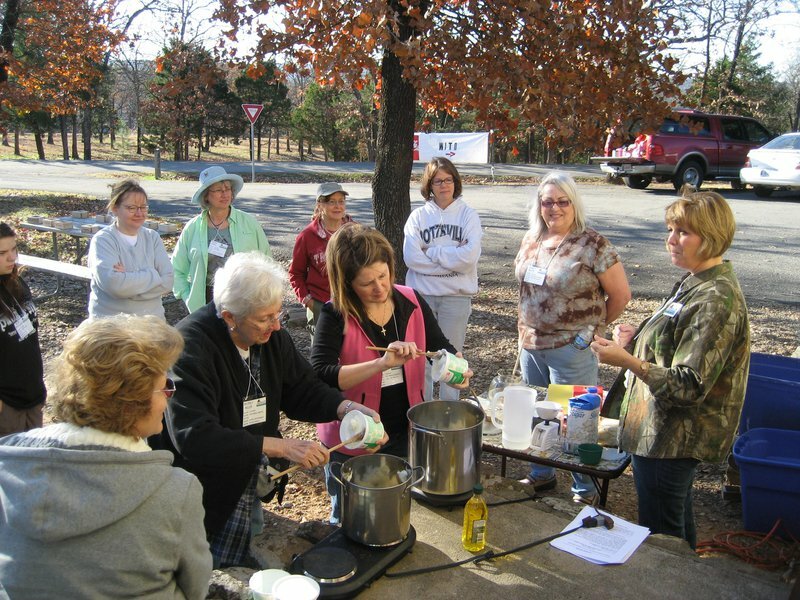 Designed specifically for women, the Women in the Outdoors Workshop will include topics and hands-on instruction in areas such as hiking, camping, hunting, shooting, archery, primitive cooking and fishing. All individual classes are taught at a beginner's level by capable instructors. Located 8 miles north & 3 miles west of Vian, on Hwy 100.